Most backpacks look the same. They have the same designs manufacturers have been using since the 1970s: the main panel-loading compartment, a smaller front pocket and generic padded straps. 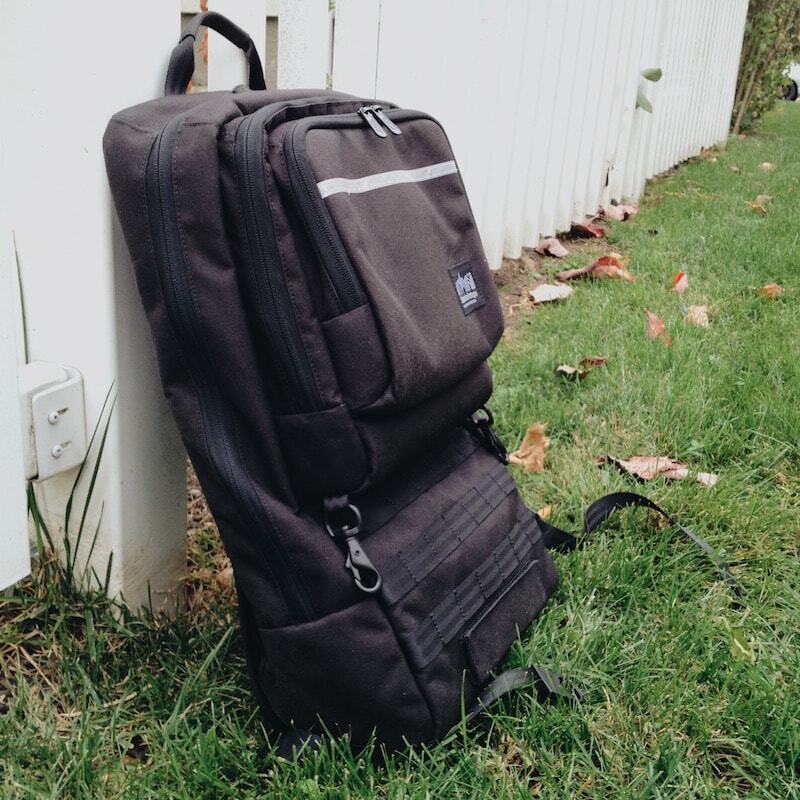 The Metro Tech Backpack breaks the mold. With it’s slim design, the backpack is well suited to holding the electronics and goods for modern travelers, students and commuters. When you first see the Metro Tech backpack, you’ll notice the long main compartment and the two smaller compartments, one on top of the other. The main compartment is home to the fleece-lined padded laptop sleeve, which can hold laptops up to a 15 inch Macbook Pro. When using the laptop compartment with a 13 inch Macbook Air, the laptop fit, but there was lots of leftover space in the sleeve, allowing the laptop to shift around. In addition to holding a laptop, main compartment also has lots of space for holding binders, notebooks and more. 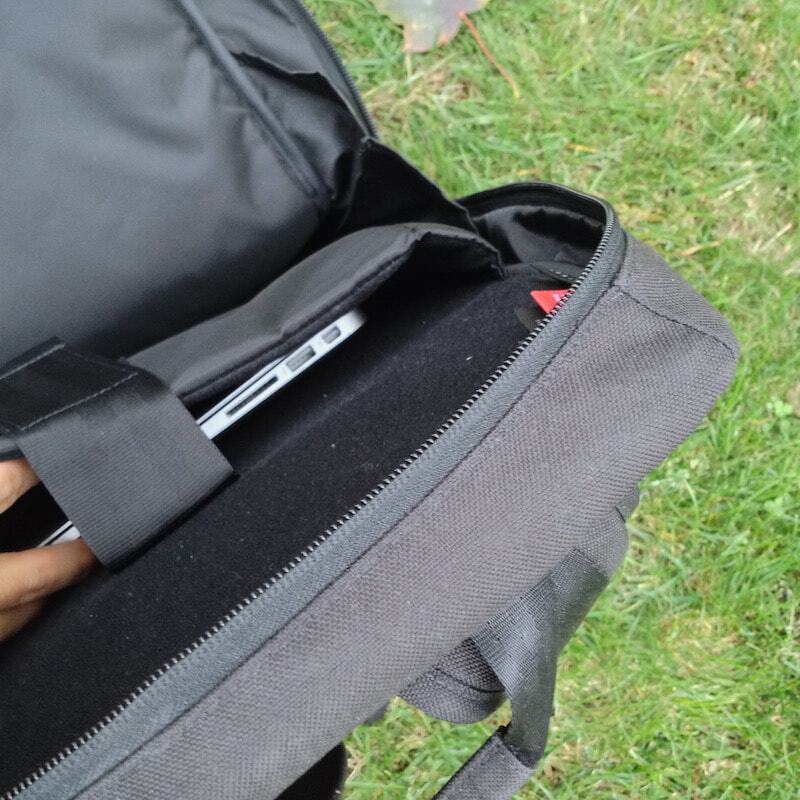 The smaller front pocket has a lightly padded iPad compartment. Personally, I find this to be a waste of space, as I usually travel with just a laptop, but if you have an iPad, you’ll find the compartment helpful. If you don’t have an iPad, you could potentially use the sleeve for holding a book or two. In the same pocket, you’ll find a sunglasses compartment and a couple of pockets for smaller items. The entire backpack is made of 1000D CORDURA nylon making it able to handle the rigors of travel. I’m a big fan of the Metro Tech backpack’s slim design. It’s perfect for commuters and students and looks sleek, a bit like the Cocoon Slim backpack. The slim design and the way the pockets are arranged makes it difficult to pack bulky items. 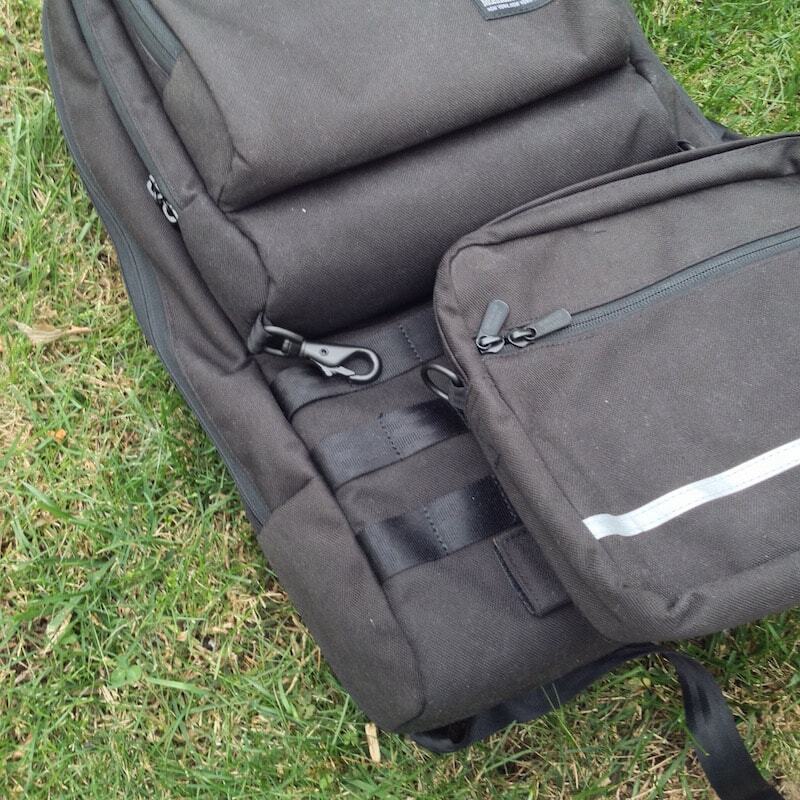 If I’m traveling with my laptop and a few notebooks, I’ll opt for the Metro Tech backpack. If I need to carry groceries or travel overnight I’ll use the Harbor backpack. 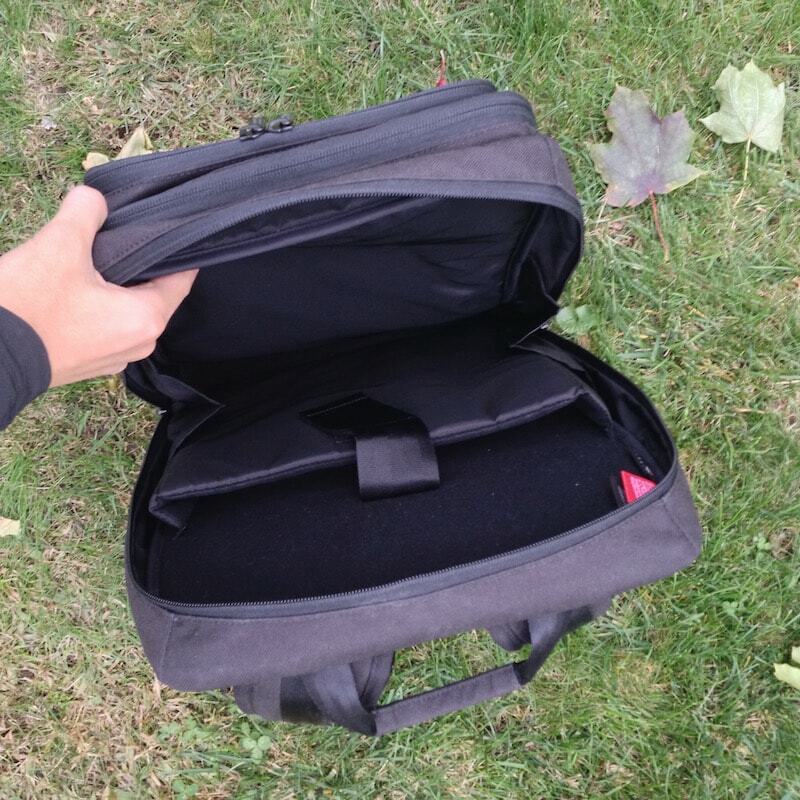 While the backpack is slim, it still has a decently large capacity and not being able to put bulky items (i.e. helmet) shouldn’t be an issue for most, depending on how you intend to use the backpack. The removable waist pack is one aspect of the backpack which I found confusing. It took me a while to figure out what it was for and why it was removable. 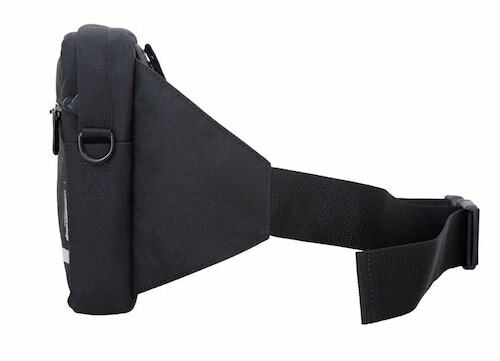 The removable compartment serves 3 purposes: (1) it is the main compartment’s waist belt (2) when removed it can be used as a waist pack (3) or as a shoulder pack. When testing it out on its own, the removable compartment was to be too big as a waist pack, and felt awkward as a shoulder pack. I’ll stick to keeping the removable pack on the rest of the backpack. The backpack gets a big top heavy without the removable pack, but it actually looks pretty cool without although the backpack won’t stand up on it’s own. Overall, the Manhattan Portage Metro Tech Backpack is a perfect daypack for students and commuters. Its padded laptop compartment and unique design make it both practical and stylish. The backpack isn’t the most versatile though, as it’s organization system can be limiting. Priced at retail $225, the backpack is pricier than the ECBC Hercules Backpack but cheaper than the Manhattan Portage Harbor Backpack. 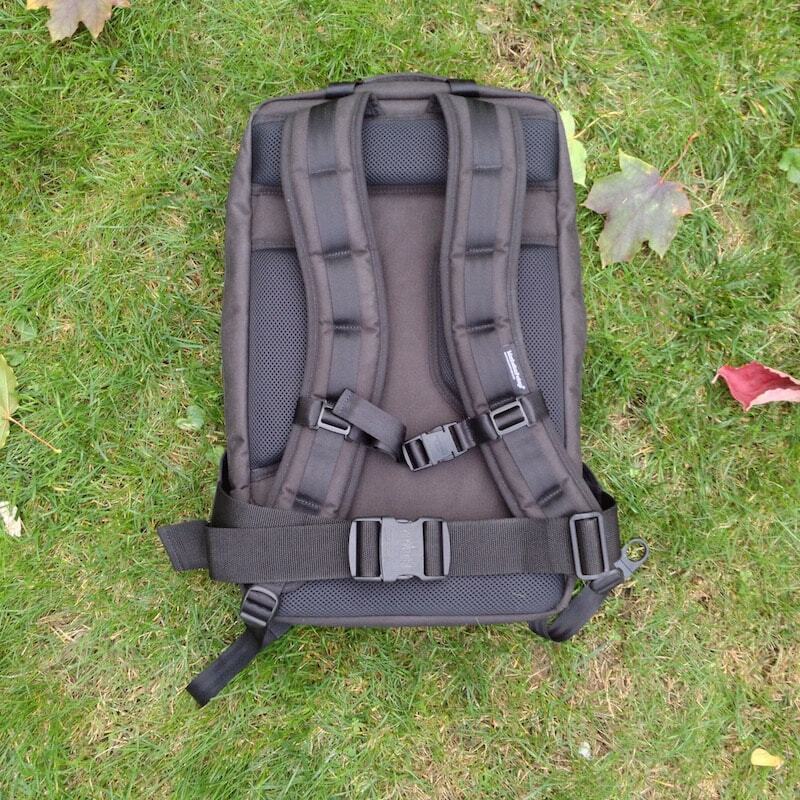 Have any questions about the Metro Tech Backpack? Leave your comment below. 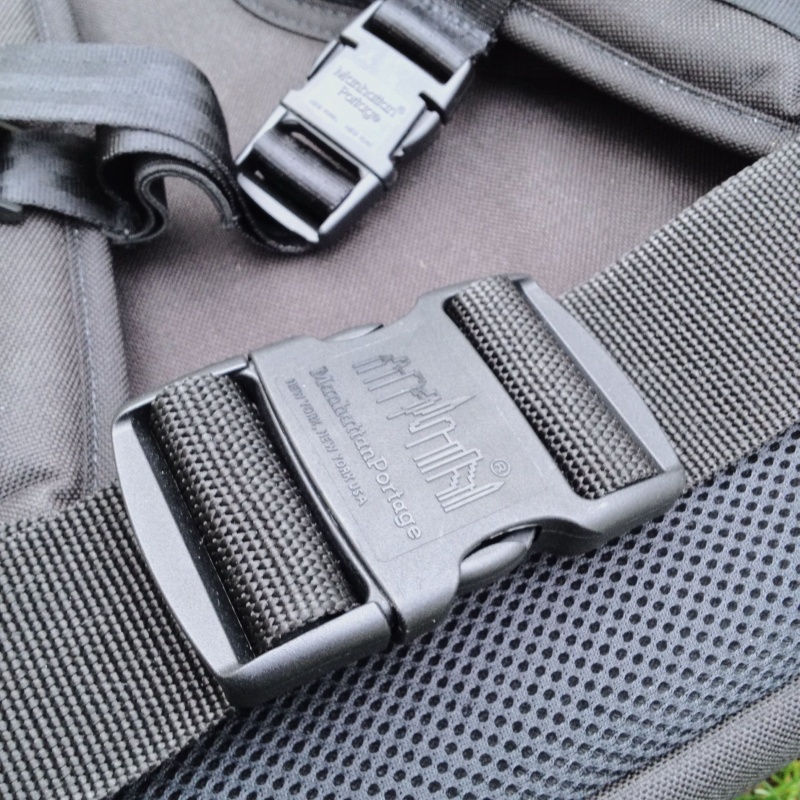 The Manhattan Portage Metro Tech Backpack was provided for this review. 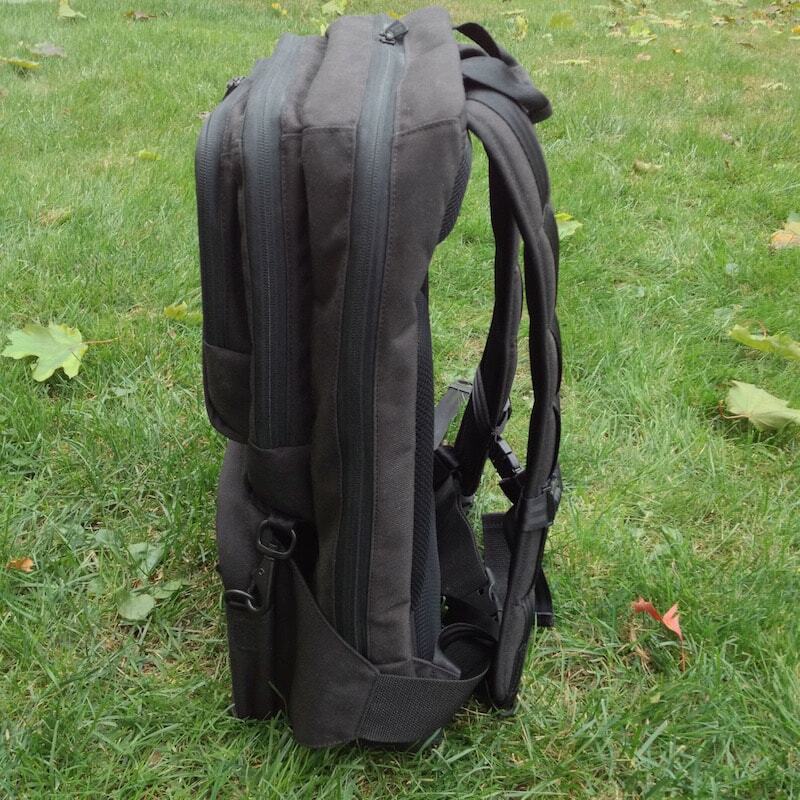 As always, this Metro Tech Backpack review contains only my honest views and opinions. Find out more about me and this site here.